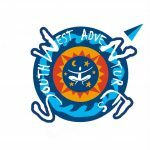 South West Adventures is based in Portland and specialises in taking school groups, organisations and individuals on adventures through the South West of Victoria, including the Grampians, Mount Arapiles and the Glenelg River. We offer a wide variety of outdoor activities and adventures which can be tailored to all ages and all levels of fitness. We can also help tailor an outdoor activity or adventure for individuals or small groups. Corporate Outdoor Events and Team Building Activities, School Excursions and Outdoor Activities. 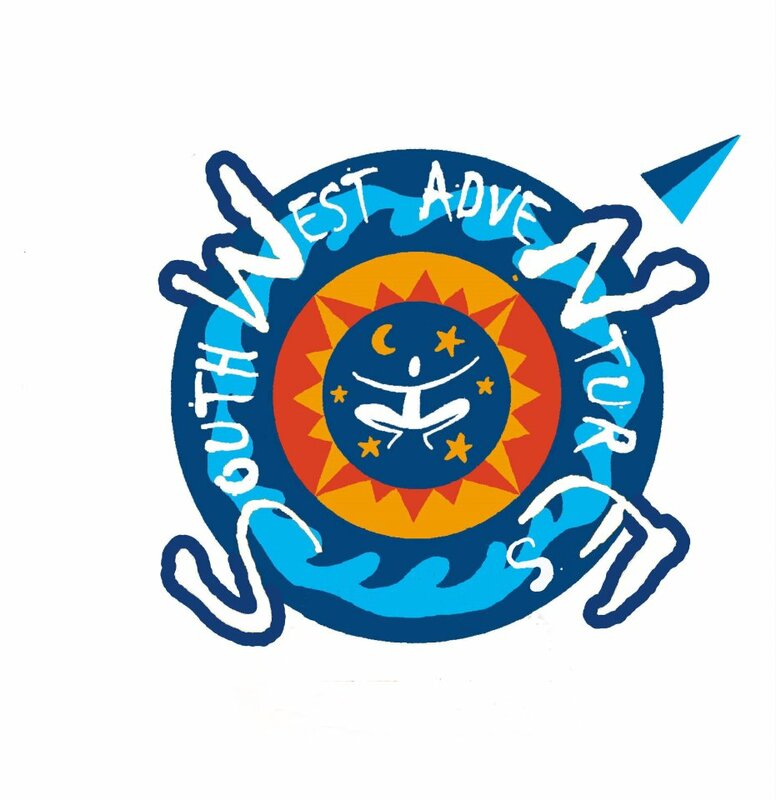 South West Adventures runs school programs in various locations and parks in the West of Victoria. We will put a multi day, full day or half day program together to suit your school’s aims and budget. Lower Glenelg National Park – Walking, mountain biking, canoeing and orienteering. Portland –Walking, bountain biking, canoeing, abseiling, rock pool rambles, caving, yoga/relaxation classes and orienteering. Grampians National Park – Walking, mountain biking, canoeing, abseiling, rock climbing, yoga/relaxation and orienteering. Mount Arapiles (Toohan State Park) – Rock climbing and abseiling. Accommodation is available for up to 130 at Cape Bridgewater Coastal Camp. Other operators in the area provide horse riding, surfing and seal tours via boat that can be made part of your school program.